Return to Rhythm Lesson 4. 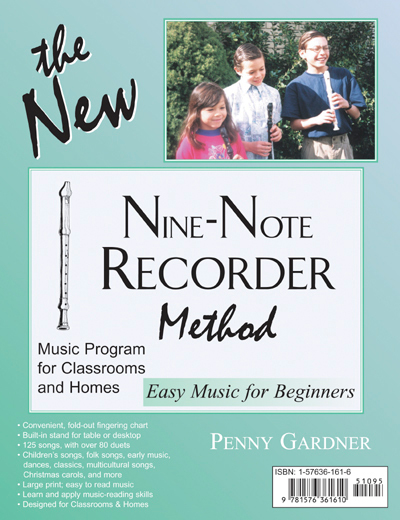 Return to Nine-Note Method page. 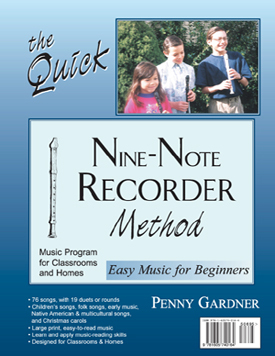 Go to Recorders in Music Education.